The only wish I can truly have for you is to have sweet dreams. They’re my favorite part of the day, and of the night. I’m usually daydreaming when I’m walking down the street, and I have vivid dreams when I fall asleep. Featured photo by me and edited in Adobe Photoshop Express for iPhone. 15 Apr	This entry was published on April 15, 2013 at 11:30 AM and is filed under Covers, Music, Night. Bookmark the permalink. Follow any comments here with the RSS feed for this post. This one is less successful that the previous one, mostly because of the issue with the sound sync. Is that intentional – a metaphor for the dream state? If so, it’s not very effective. The basic impression is that you had either editing or upload problems. If this is simply a technical problem, let me know. The audio is very good – a nice balance between the voice and the uke. 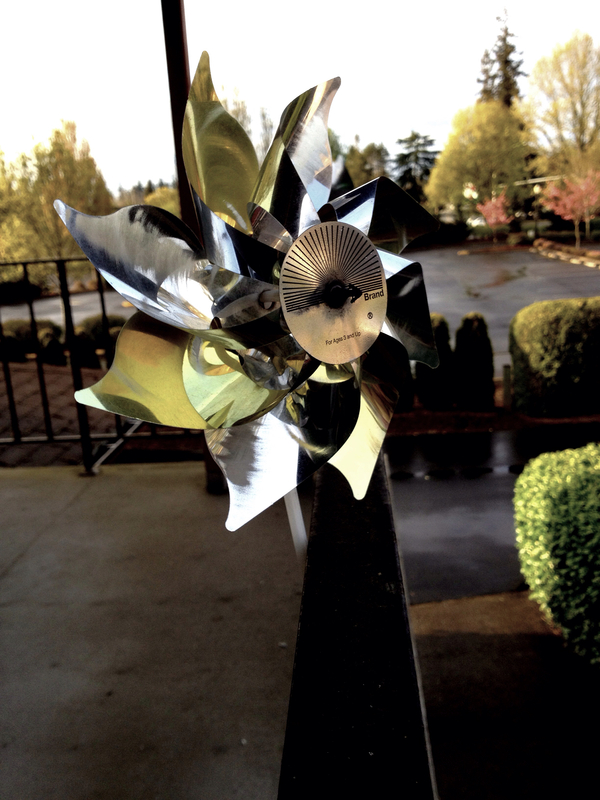 I like the shot of the pinwheel – that’s a nice break, and a nice vector. The closing pan again seems wobbly. So all the elements are here, but the overall effect is not as strong.